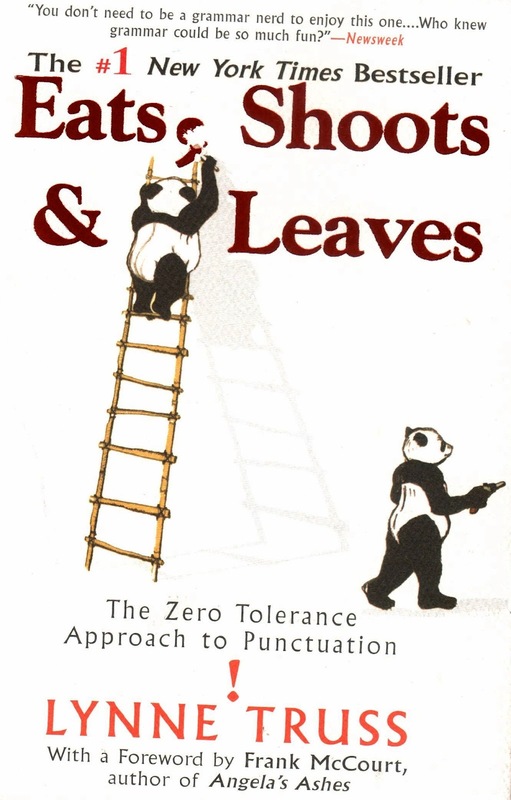 This is one of those books that one should read over and over again and to quote Newsweek review of it, you could say “You don’t need to be a grammar nerd to enjoy it.” I have bought it by accident in NY only because I found its cover really intriguing. 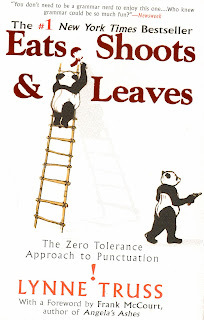 The book is about punctuation and proves that it really matters a lot where a comma is placed in a sentence. Dzisiaj będzie trochę o MIND, czyli o umyśle. "What was in your mind?" pytamy: "Co ty sobie myślałeś?" MIND to też inteligencja lub intelekt. Powiedzieć możemy np. "He has a very good mind", czyli – "On jest bardzo inteligentny".